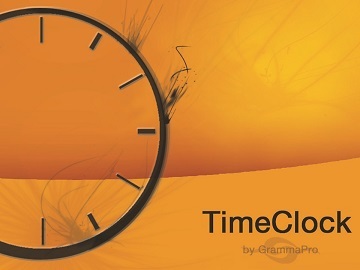 TimeClock is a software program designed by GrammaPro to enable management to calculate their employees' pay quickly and correctly. 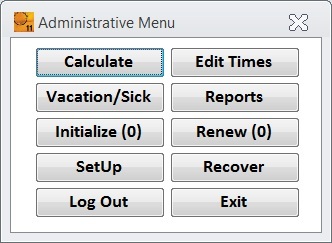 Management can find information about an employee's attendance with a click of a button. Also, management can easily calculate each employee's withholdings, garnishments, and benefits. © 2013 GrammaPro L.L.C. All rights reserved.